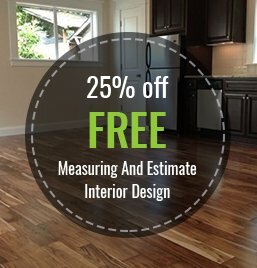 We realize that remodeling a home is an emotional process, and want to take out the stress and guesswork to make it easier for you, the customer. Our creative designers will take your dreams and incorporate them into your existing home while keeping an eye on your budget. Our honest salespeople are here to give you accurate estimates at competitive prices. Our quality, experienced installers will get the job done on time and to your specifications. We want to be the subcontractor that sets the standard for all other subcontractors. 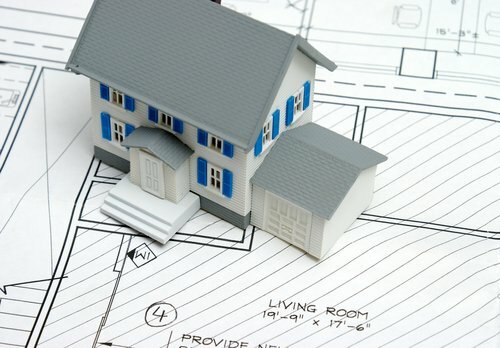 See us today for all of your remodeling needs and see why we’ve been an industry leader for 30 years!